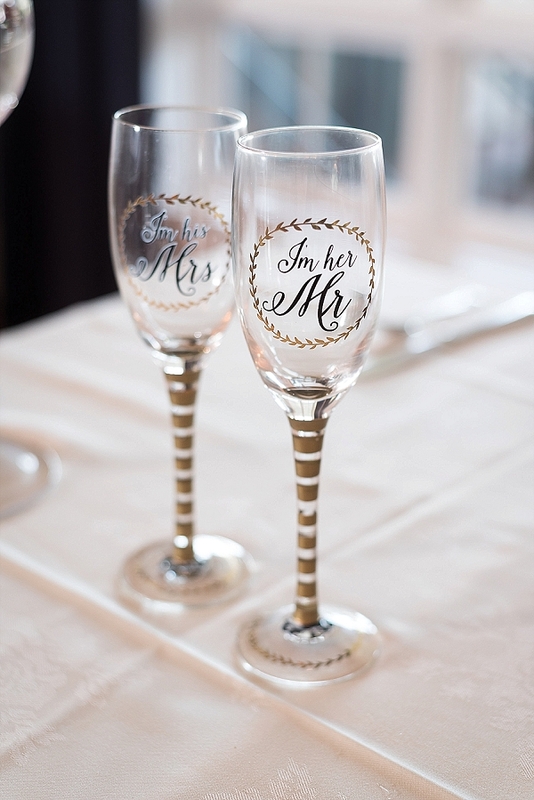 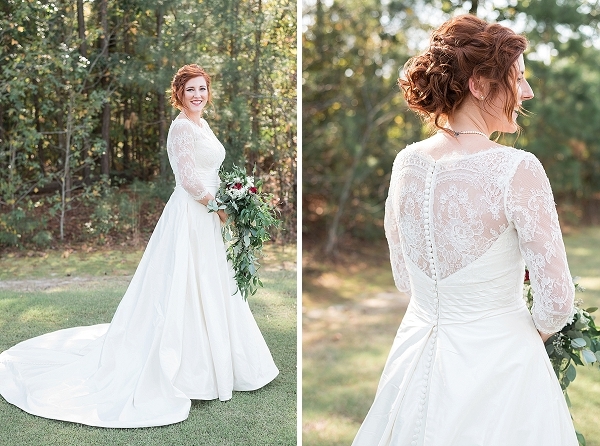 There is almost nothing we love more than a wedding themed around a couple's love story! 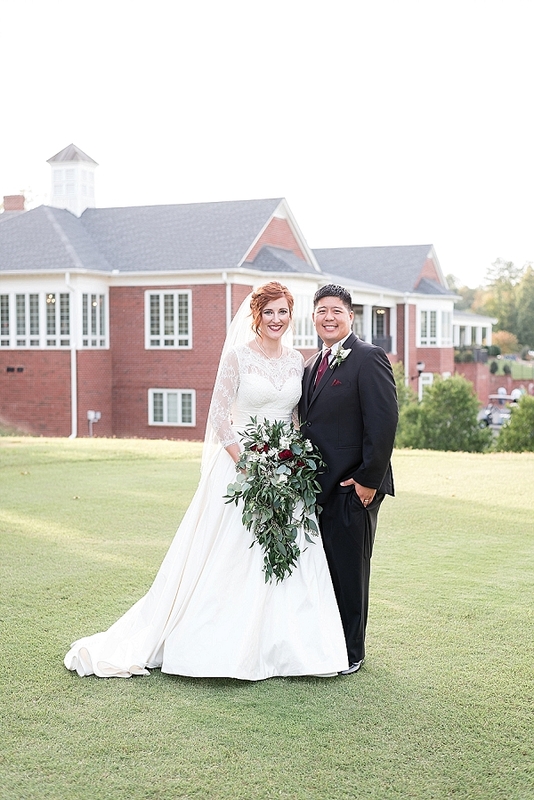 And for Emily and Allen, who met at a tennis tournament, designing their special day with touches of tennis turned into a dream come true. 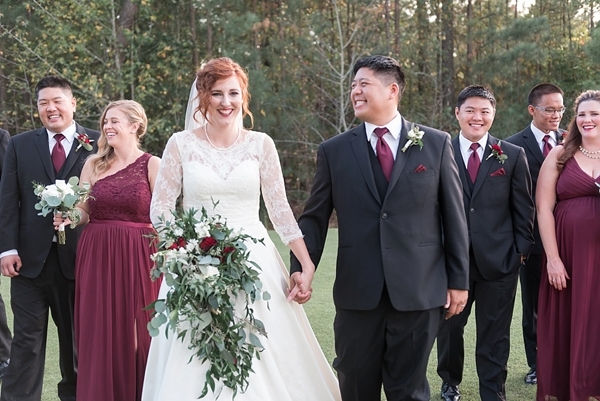 Set at The Country Club at the Highlands, the racket sport made its way from the "Perfect Match" cake topper to the tennis ball cake favors to help illustrate their love story in an adorable way. 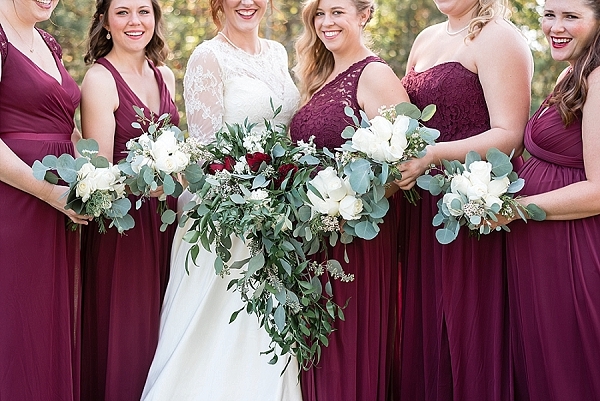 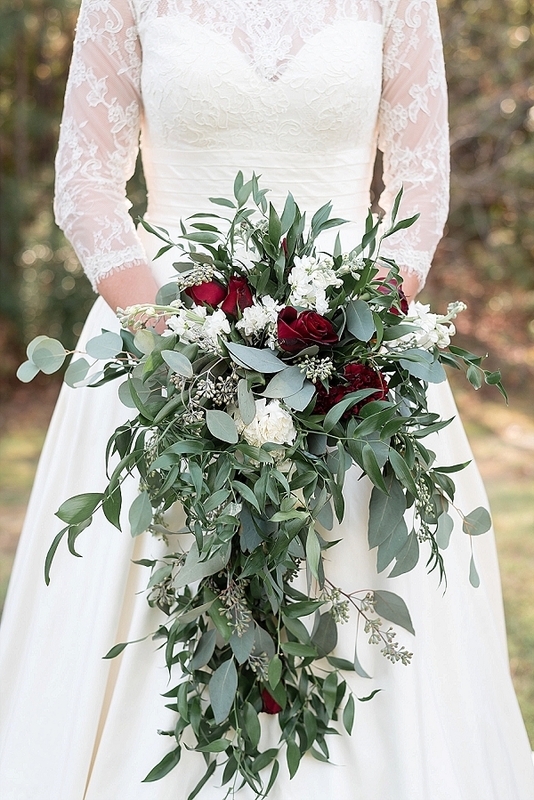 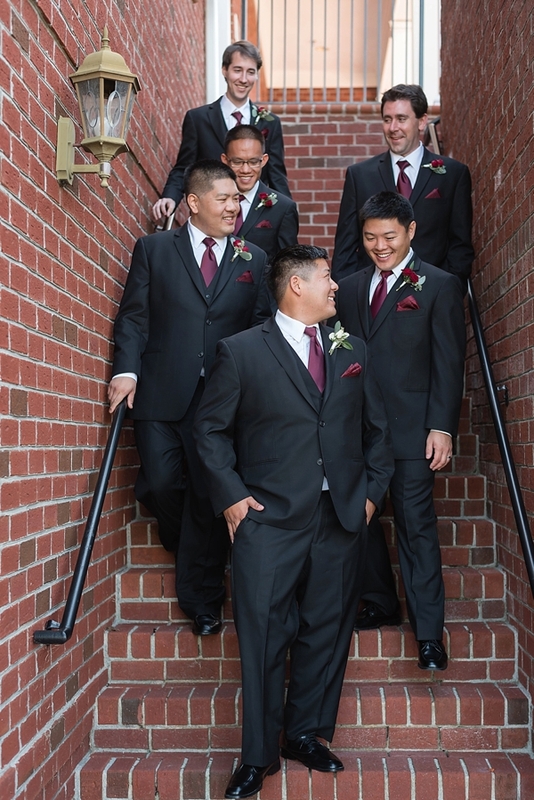 Not only are Emily and Allen a match made in heaven, the deep burgundy bridesmaid dresses and cascading bouquets of eucalyptus served up all kinds of gorgeousness. 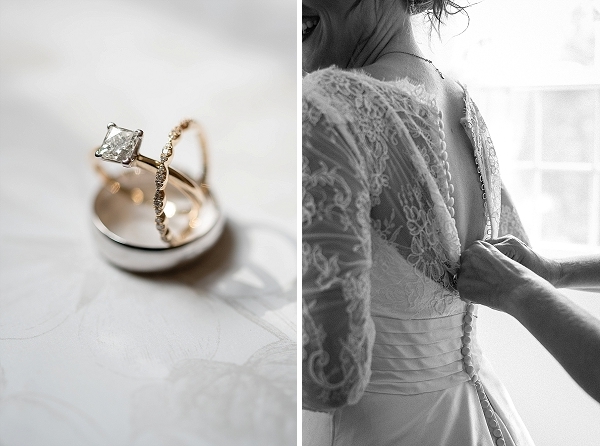 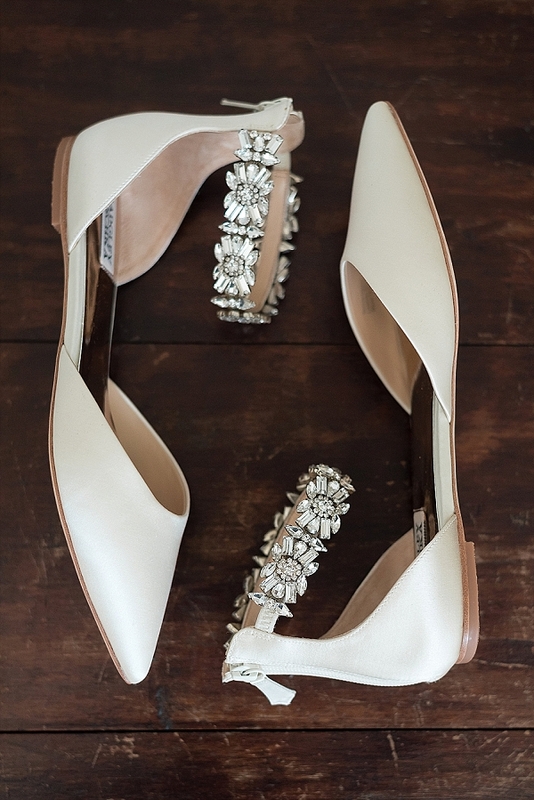 Melissa Desjardins Photography perfectly captured the beautiful (those Badgley Mischka flats! 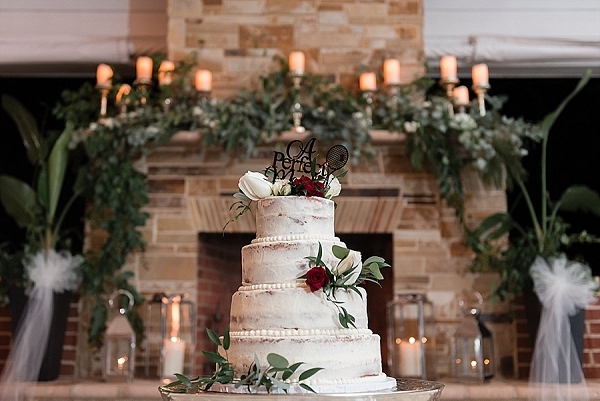 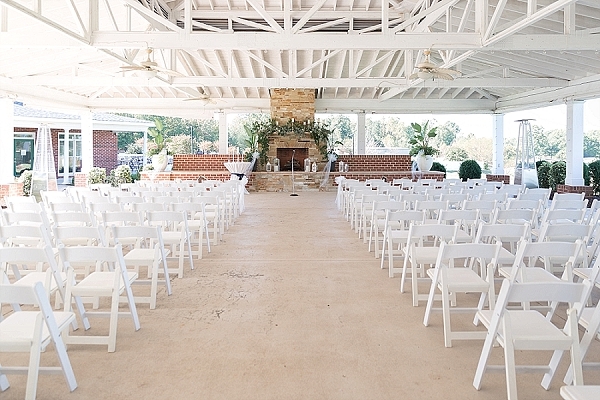 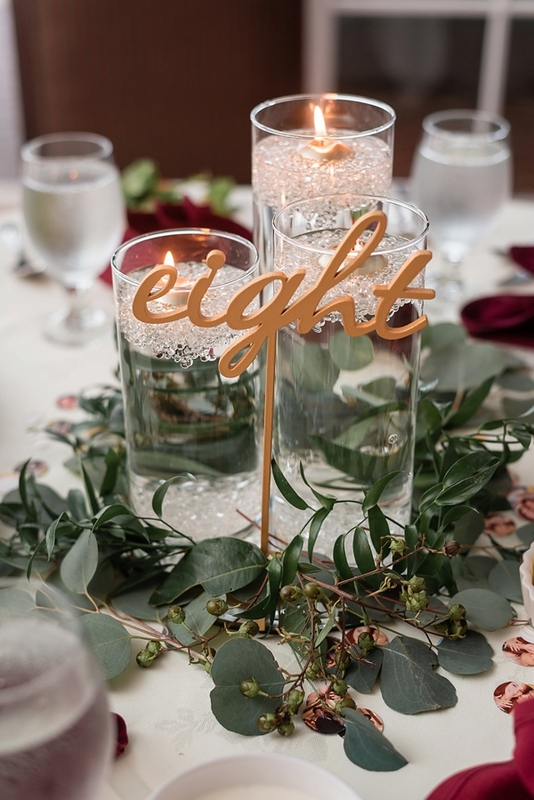 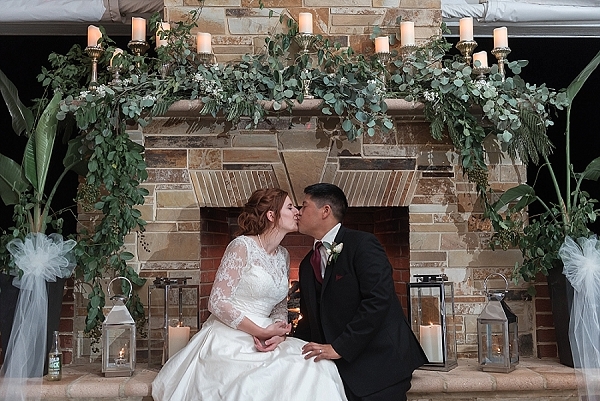 ), the fun (we love that ceremony mantle decorated with oodles of greenery! 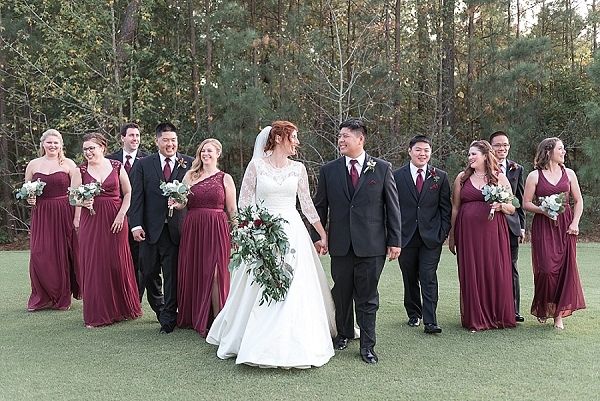 ), and everything in between. 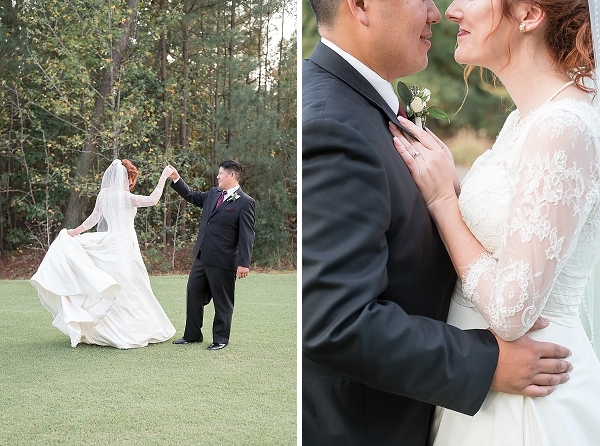 This sweet day was the perfect celebration between two people who met over a game and found out that the best thing about each other was that they can make each other laugh and be silly together.